A design duel, that is! 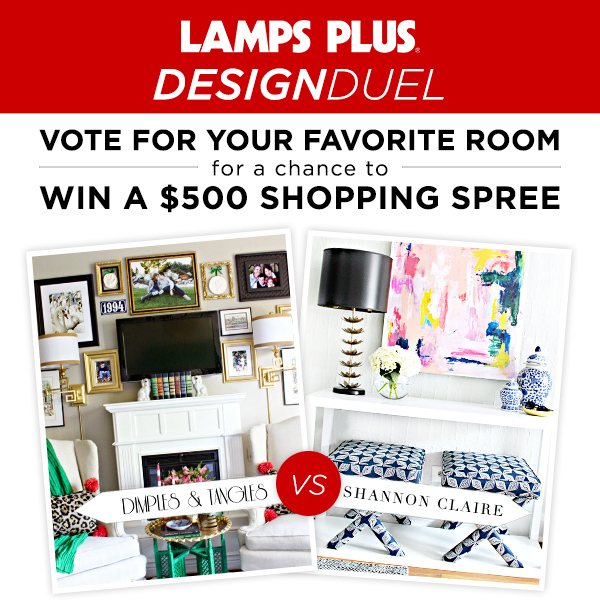 I'm slightly nervous so excited that Lamps Plus has invited me to participate in a little design challenge! 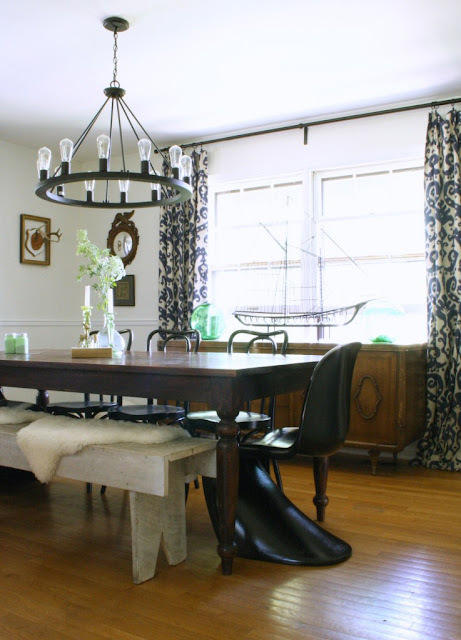 This is a room vs. room, lamp vs. lamp, head to head match with Shannon Claire at Burlap and Lace. Now, this is definitely a friendly competition as far as I'm concerned, as Shannon is one of my blog buddies! I love her beautiful style and have featured her many times on my blog, so this is truly a case of may the best lamp win! That being said, I'd love to have your vote! Why, you ask? 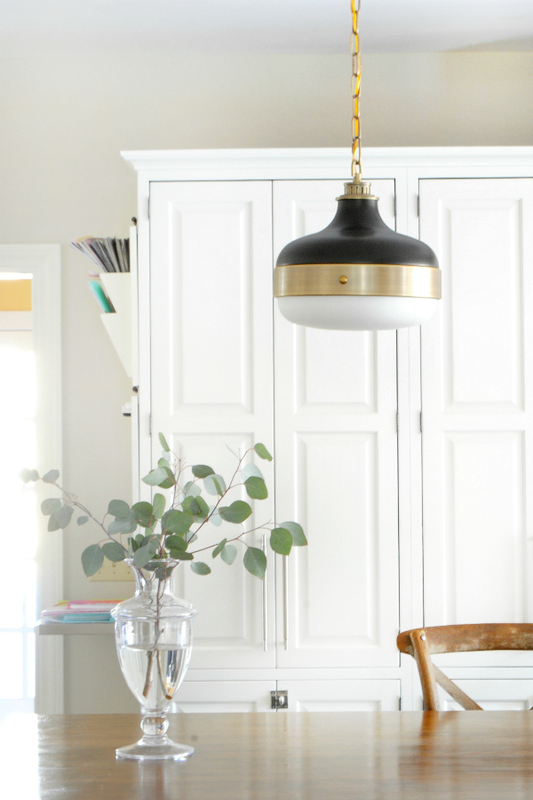 Well, there's an awesome reward in it for the winner ($500 to Lamps Plus! 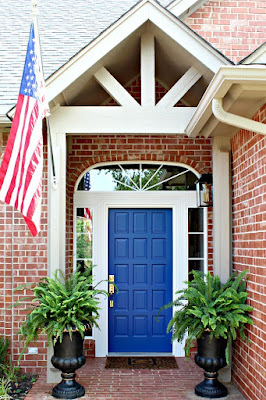 ), BUT, the best part is, one of you could win a $500 shopping spree at Lamps Plus as well! I mean, who couldn't use some beautiful new lighting? but Lamps Plus has a HUGE selection! or why not some bling for your closet? Voting is easy (one click!) and is going on over on the Lamps Plus facebook page. The challenge will run now through next Thursday, July 16. If you have a second I would truly appreciate your vote, but I also would like for you to honestly vote for the image you like best! Alright, I hope you all have a fantastic weekend! 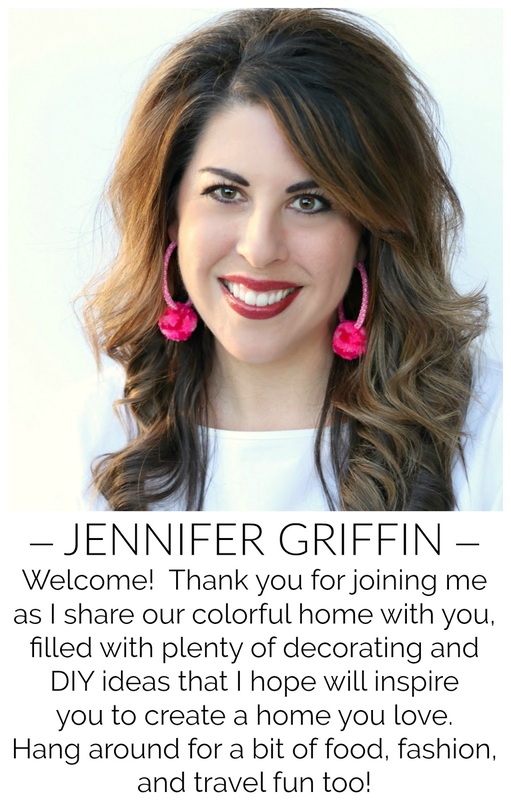 We've got something pretty exciting going on at the Griffin casa today... (follow along on Instagram and you might get a sneak peek!) and I'll be sharing more about that early next week. Now, go vote! (said in my bossy Mom voice...) I would be so excited if one of my readers won the $500 shopping spree! Voted for you! 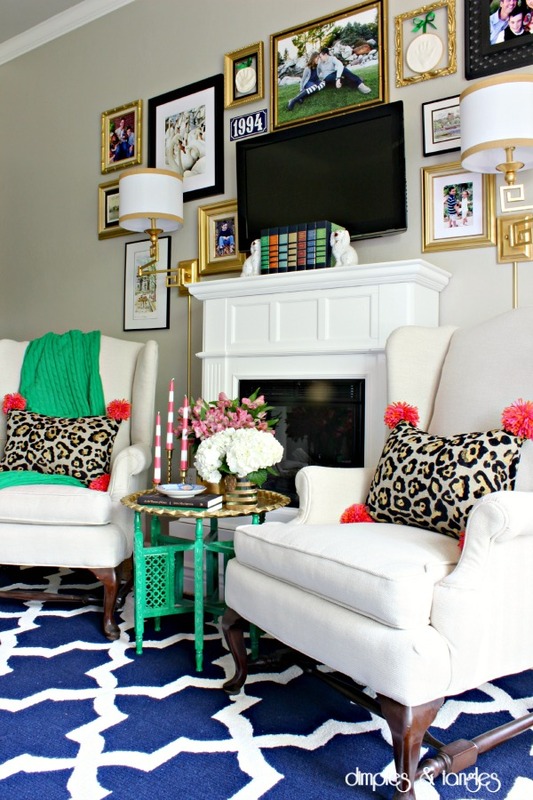 I absolutely love the swing arm lamps with the gallery wall it's a really nice way to "disguise" the TV! You've inspired me to do the same! 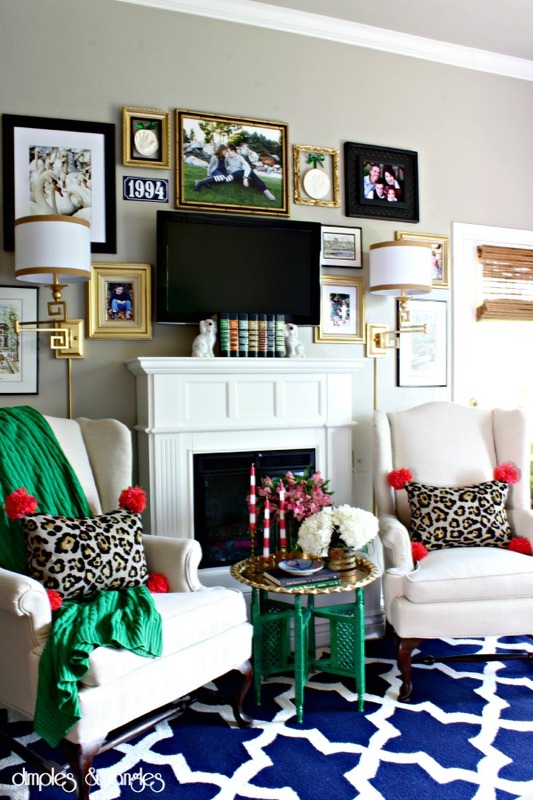 When I (eventually) get pictures printed from our India trip, I plan on doing a gallery wall around my TV (with some sort of scone lighting) too! Love those lamps and that room. 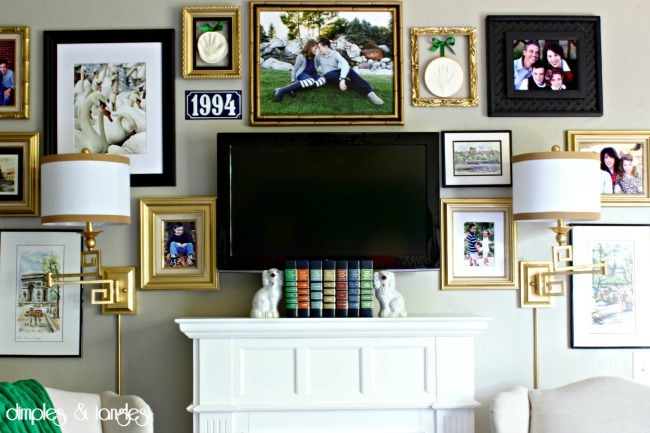 The gallery wall is amazing. 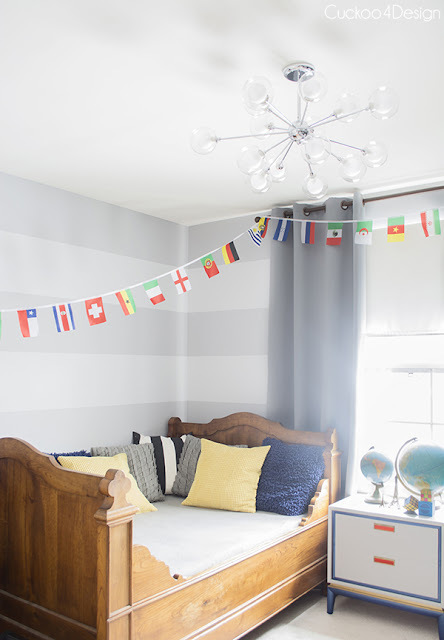 Thanks so much for linking to my son's bedroom! I saw this all on the beach and couldn't do anything from my phone. Oh and of course good luck! How fun Jennifer!! I voted of course - good luck to you both! !